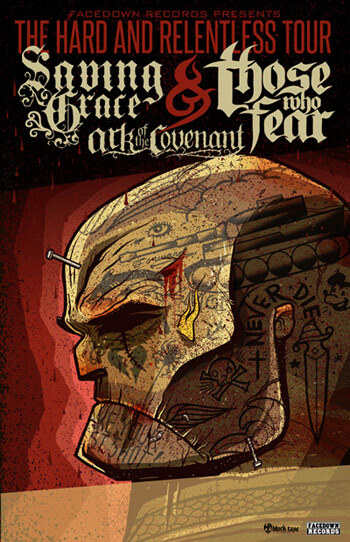 Those Who Fear will be touring with Saving Grace and Ark Of The Covenant on "The Hard And Relentless" Tour this Spring. Make sure to check it out when it comes to a city near you! For more info on Ark of the Covenant visit the JFH Artists Database.